If you’ve ever wondered what a top chefs refrigerator looks like, well look no further, because Inside Chefs’ Fridges, Europe does just that. Filled with vibrant photos, this book contains a look inside the refrigerators of Europe’s best chefs with a combined 60 Michelin stars under their belt. Not only do we get a look inside their refrigerators, but a full on look at their kitchens helps us draw inspiration to get off of our asses and start cooking! Included chefs in this must-purchase book are Joan Roca, Massimo Bottura, Fergus Henderson, Yotam Ottolenghi, Marco Pierre White, Helene Darroze, Inaki Aizpitarte, Mauro Colagreco, Thierry Marx and Christian F. Puglisi. Along with a stellar lineup up of chefs comes recipes, must-haves, advice and tips from some of the greatest cooks to ever grace a kitchen (in Europe). 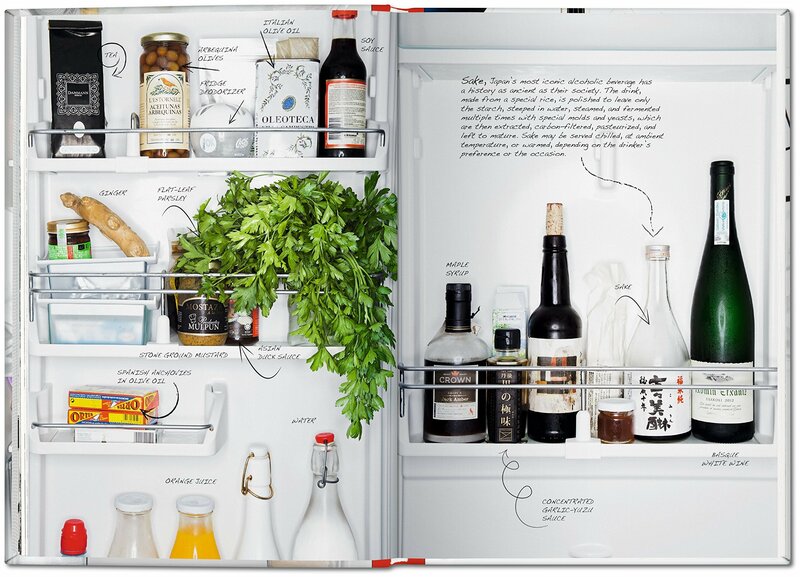 Taschen is offering Inside Chefs’ Fridges, Europe for $34 USD and you can pick it up via Taschen’s website.